Shipping restriction: We can not sell any iSmoka products to UK & South Korea due to exclusive distributor of iSmoka. We will remove iSmoka products from orders directly and ship rest items out! The difference will be refunded within 2-3 business days. Your kind understanding is greatly appreciated. The Melo 300 is a new member of melo series. It has two kinds of e-liquid capacity for choose: 3.5ml type and 6.5ml type. 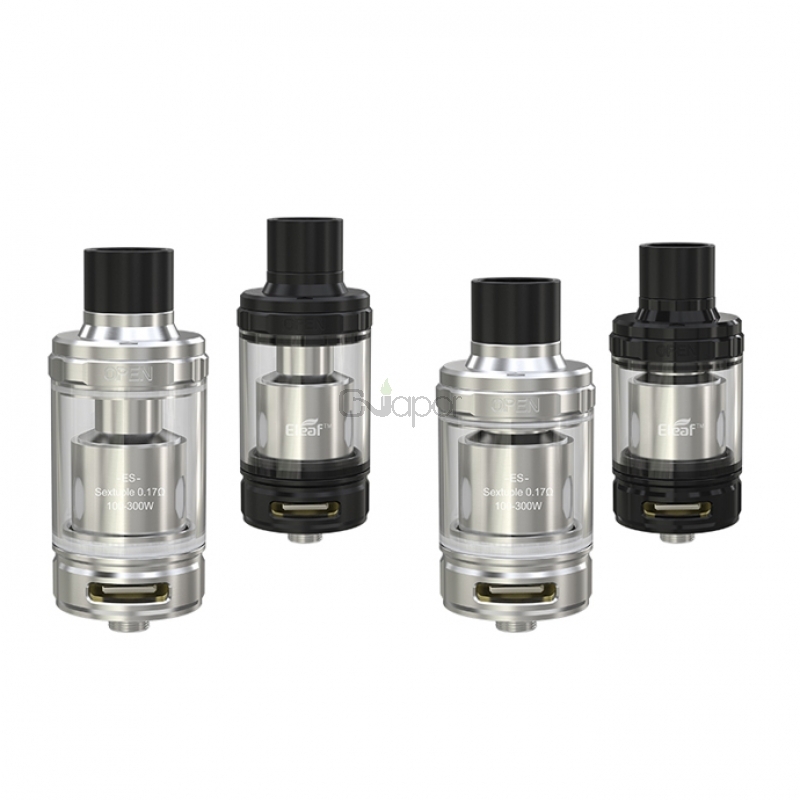 This tank features a new powerful ES Sextuple-0.17ohm Head that consists of six coils and is rated at an ultra high power of 100-300W for huge vapor production. 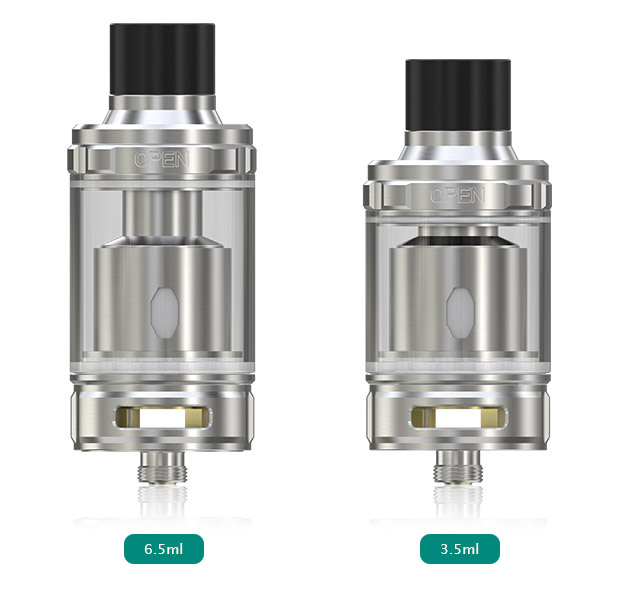 The melo 300 also features top filling design, you just need to slide the drip tip back and refill e-liquid. 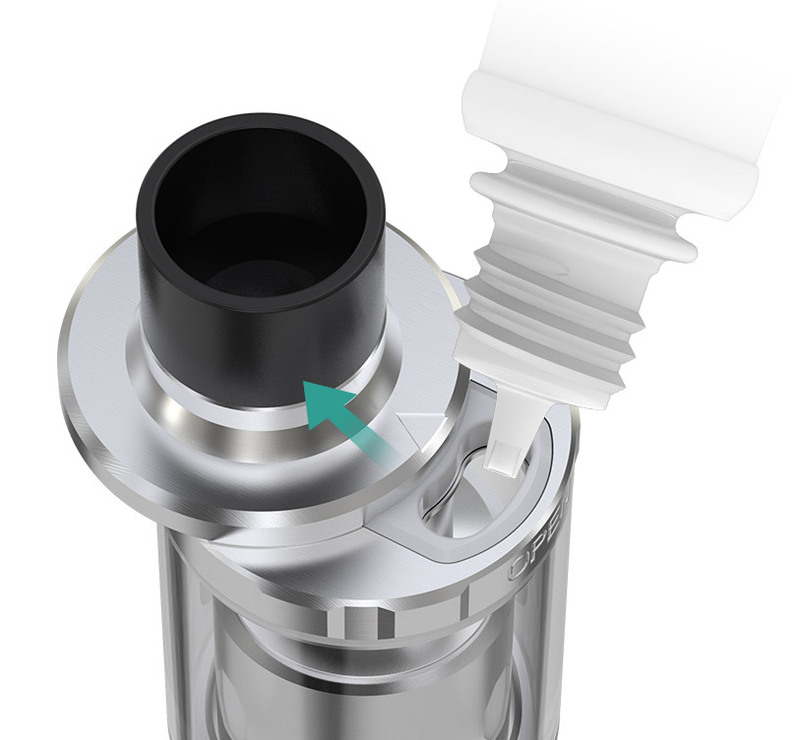 The airflow can easily be adjusted by turning the control ring with knurled design.